Enjoying their normal lives in mid-’90s suburbia, Zach (Owen Campbell) and Josh (Charlie Tahan) are best friends with numerous shared interests, chief of which is an attraction to their classmate Allison (Elizabeth Cappuccino). One seemingly routine day, along with two other friends, Zach and Josh borrow the latter’s older brother’s prized samurai sword to goof around in the local park. But the afternoon soon spirals out of control. Wracked with guilt, Zach struggles to assimilate back into high school life, even as Allison begins to show a romantic interest in him. The situation gets even more complicated once Zach notices a disturbingly off-balance change in Josh’s behavior. 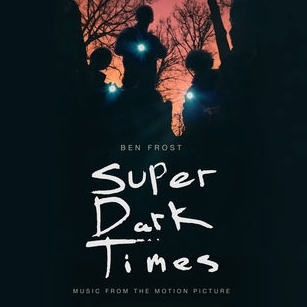 The movie soundtrack of Super Dark Times will be released on September 8, 2017 by The Orchard.